« Diabetes soars by 60% in a decade? Here’s the answer! I found myself nodding my head in agreement when I read the Daily Mail headline dismissing The Great British Bake Off “free-from” episode as farce. Sugar isn’t always white and granular, or even brown and granular. And it isn’t always called ‘sugar’! I doubt the contestants of the show were trying to deceive when they added honey, agave, syrups into their cakes. They just don’t understand the ingredients they use! The show simply highlights the confusion around sugar. For so long we’ve been at the receiving end of messages about “healthy alternatives” to sugar. Those messages are largely wrong. Because the “alternatives” are themselves so often just other forms of sugar! 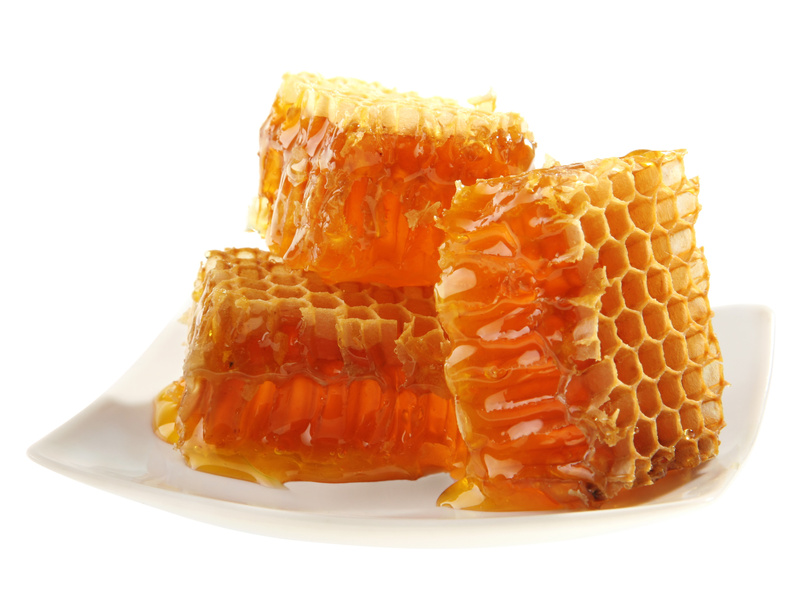 Honey, agave and fruit syrups contain fructose – the very sugar that is now linked with dangerous visceral fat and the body shape that often goes hand in hand with insulin resistance, Type 2 diabetes, inflammation, heart disease, stroke, some cancers and more. Fructose derviatives – hardly healthy and hardly an alternative. Fructose, High fructose corn syrup, HFCS, Glucose, Invert sugar, Corn sweetener, Corn syrup, Fruit juice concentrate, Maltodextrin, Sucrose (table sugar), Honey, Lactose, Maltose, Raw sugar, Brown sugar, Molasses, Cane sugar, Raw cane sugar, Cane syrup, Brown rice syrup, Golden Syrup, Treacle, Caramel. Anything that ends in ‘ose’ or called a ‘syrup’ should set your alarm bells ringing! This entry was written by rebalancediabetes, posted on September 4, 2015 at 8:17 am, filed under body fat, diabetes and tagged blood sugar, diabetes, diabetes diet, sugar. Bookmark the permalink. Follow any comments here with the RSS feed for this post. Post a comment or leave a trackback: Trackback URL.